Some machines require plastic to craft. If you have found oil, then you can make petrol-plastic by refining the oil and then feeding it into a Plastic Refinery. 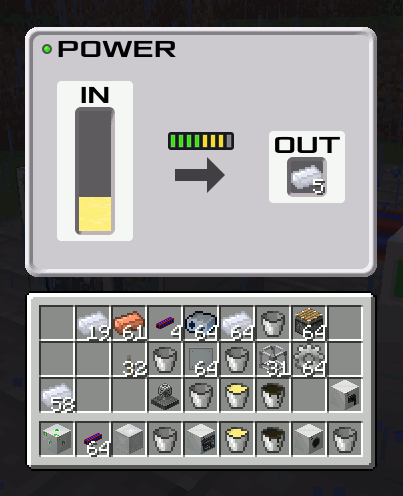 The Plastic Refinery will convert the refined oil into plastic ingots.